Should You Touch Up Your Color or Redo It? When you have a few roots showing, your immediate instinct may be that it is time to get your hair colored again. That is not always necessary. In some situations, you may be able to just touch up your roots and doing this could offer a number of key benefits to you. 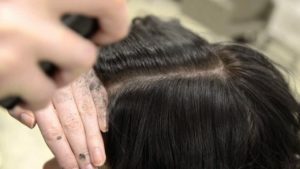 For many people, touching up is the better solution because it can give you the look you want without a lot of the problem that goes along with coloring your hair. Of course, you’ll want to work closely with your hair stylist to determine when it is better to redo your hair color from the roots to the tips or when touching up your color is the better option. What Are the Benefits of Touch Ups? It exposes your hair to far fewer chemicals. 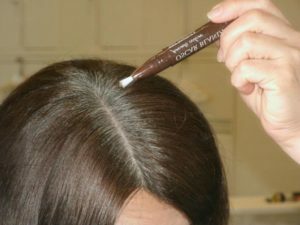 Because only the new growth is actual colored again, the existing hair is not further exposed to chemicals which can, ultimately, worsen the hair quality. It costs less to touch up than to redo your hair color. It is often just a fraction of the cost of redoing your hair. 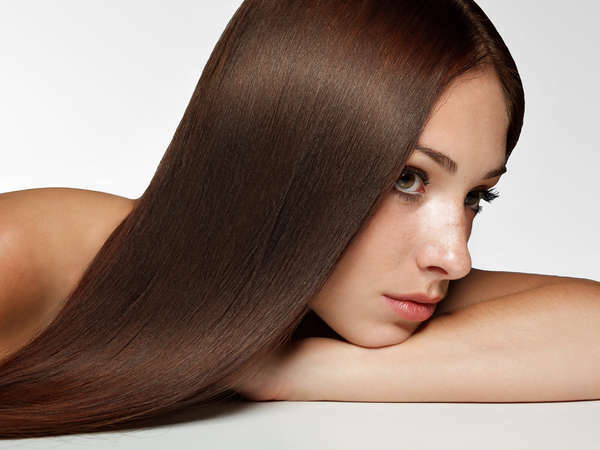 Touching up your hair color is faster, again taking much less time than redoing your hair. You’ll still get a cohesive, even hair color. No one will be able to tell where new growth is and what was colored. You can touch up more frequently than you can redo your hair with a new color. There are some situations in which coloring your hair over again is necessary. This is true when you want to change the color, of course, or when more than a third of your hair needs to be colored. 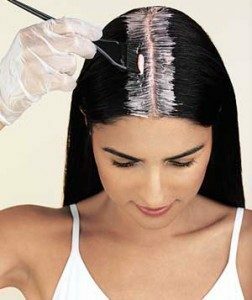 It can also be beneficial to color your hair over when you want to add highlights to it. By working with the local hair stylists at our top rated NYC hair salon, you’ll get the individual attention you need to have impressive hair color. Let our team help you to decide what is right for your unique needs. ← When Should Your Teen Dye His or Her Hair?